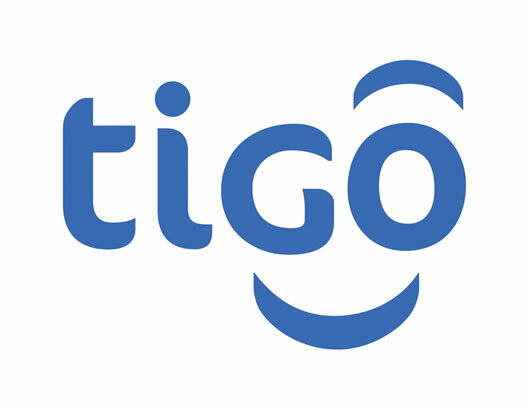 Following consistent investments into building a more stable, reliable and resilient network, Ghana’s Digital Lifestyle telecommunication company, Tigo, says it has begun an aggressive expansion of its distribution channels to ensure increased patronage of its innovative products and services. In June 2014 and the subsequent months Tigo, made various announcements on several network infrastructure and architecture initiatives that would boost both capacity and coverage and enhanced network quality that would ultimately improve customer experience. Additionally final touch ups are being done on a brand new state of the art Data Centre which will soon be commissioned and used to maximize the availability and reliability of business and operational services provided by Tigo. The Sales Director, Sam Adjei-Sah, says as a result of improved network quality, Tigo has in the last 2 months increased its distribution channels by 40 percent. They are also investing heavily in increasing their footprint of Mobile Financial Service agents and empowering their Dealers to do more. “Underlying all this is our strict policy on full compliance to the best practices in value-chain-management”, he emphasised. Mr. Adjei-Sah believes with these measures underway, the stage is set for Tigo to grow its market share. “We already have a deeper understanding of the industry and our market intelligence was very emphatic that network quality is paramount to customer acquisition and satisfaction", disclosed Mr. Adjei-Sah. Already, the company’s network expansion projects, coupled with the increased distributor channels is yielding result. Customers in major cities and towns are enjoying a delightful experience on the network. Over 50 3G cell sites have been built while a number of 2G sites have been upgraded to 3G status in a number of communities.